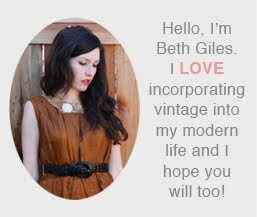 Vintage Clothing Blog | Vintage Wedding Dresses | Salvage Life: Biggest SALE of the year! Save 30%!!! Biggest SALE of the year! Save 30%!!! Here is the Coupon Code for our Holiday Sale, as promised! So if you've been eying something in the shop or you still need a gift for a loved one, now is the time. This is our biggest sale of the year and you probably won't see 30% off again for a very long time. 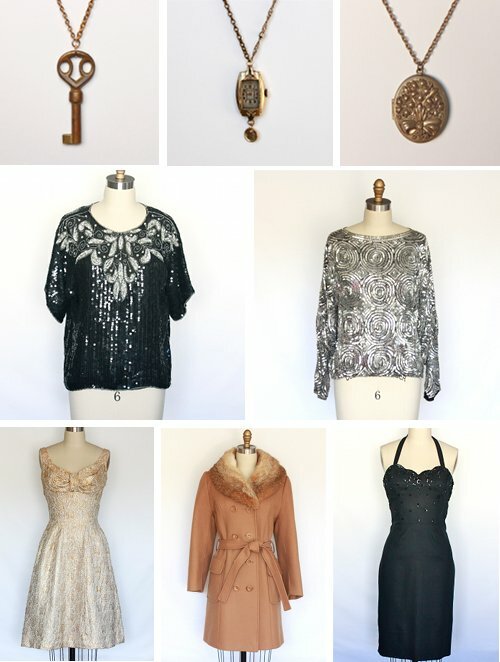 Below is a collage of some of my favorite items in the shop right now. Happy Shopping! Follow if you wish and I will return the favor.